Elizabeth Timothée, wife of a French Huguenot, is acknowledged to be the first female editor and journalist in North America. In the 1730s, her husband entered into a contract with Benjamin Franklin to begin the South Carolina Gazette. Louis Timothée anglicized his name to Timothy and set about creating the soon-to-be successful Gazette in Charleston, South Carolina. Unfortunately for him, he died with a year to run on his contract and the business passed to his son. His son, Peter, was only thirteen at the time. His mother Elizabeth took over the business, providing the explanation to readers that, in Europe, women often helped with the family business, especially If the son was young. 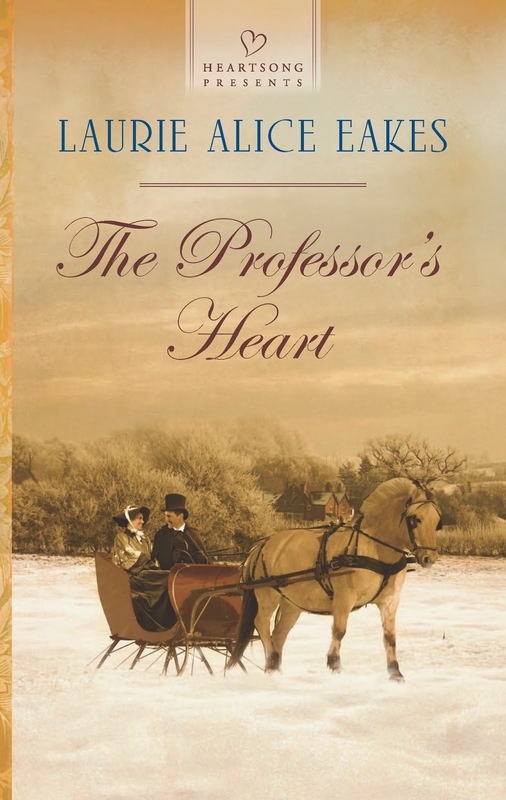 For eight years, until her son turned twenty-one, Elizabeth wrote for and edited the publication. She reported on the colonial assembly, as well as producing books and pamphlets. Other women followed, though most have been lost in obscurity, but not all the writers of articles in such famous publications as La Belle Assemblée and The Lady’s Monthly Museum, were men. Women wrote on fashion and manners and reported on events of the day. Eliza Nicholson was another woman who inherited editing a newspaper from her husband. For Nicholson, she received full control of the New Orleans Daily Picayune and created several innovations such as pages dedicated to women and children, literature, and a gossip column. For the latter, she hired Dorothy Dix, who became a legendary journalist in her own right growing into a female syndicated columnist for decades read by millions around the world. And in this brief discussion of women journalists, we must not forget Sarah Josepha Hale, editor of Godey's Lady's Book from 1837-1877. Most issues included articles and writings by men and women; however, three special publications contained works by women only. 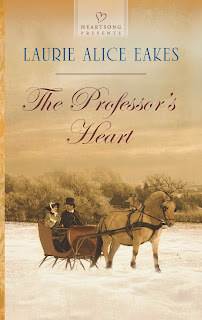 Laurie Alice Eakes is the author of over a dozen books. She writes full-time from her home in Texas, where she lives with her husband and sundry dogs and cats. You can find her on Facebook and Twitter under @LaurieAEakes. Enjoyed this slice of women in journalism, Laurie Alice. As a Mississippian, the name Pearl Rivers caught my eye, and I wondered if Eliza took the pen name from the Pearl River. From wiki, "Eliza Jane Poitevent Holbrook Nicholson (1843–1896), who wrote under the nom de plume Pearl Rivers, was a United States journalist and poet. She took the name from the Pearl River near her home in Mississippi." Thank you I enjoyed the post very much. I was surprised to learn men also wrote for Goodey's. Thank you for stopping by. I was out of town, so just getting to the nblog now. I like finding examples of women who had jobs in various professions long before historians give us credit. I expect women were journalists long before the eighteenth century; they just published as men to get recognition. Women were not quite as suppressed and mistreated as many would have us believe. I will blog more about this in the future.